New Delhi: Principal Secretary to the Prime Minister Nripendra Misra has stepped in to bury major differences between two warring factions within the CBI — one led by the director Alok Verma and the other by his deputy and special director Rakesh Asthana — as it is causing embarrassment to the Central government. 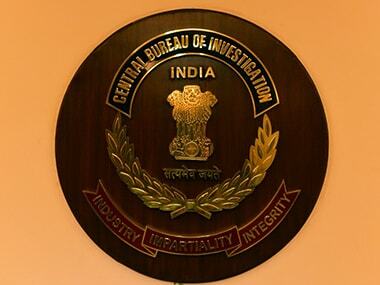 The rivalry between the two factions, each with its own well-wishers in other investigating and intelligence agencies, government departments and political circles, has intensified to such an extent that it is casting a shadow on investigations and the image of the CBI. The PMO decided to move in as previous attempts to reach out to the rivals failed to break the ice. The PMO is also caught in a spat between the heads of two powerful organisations including an intelligence agency in connection with an ongoing probe and the related matters, that recently came up before the Supreme Court. 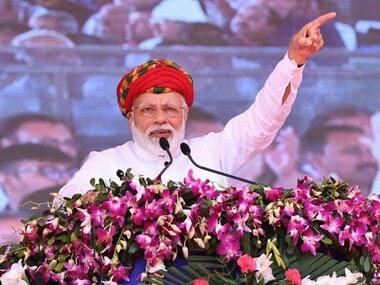 There is, however, no letup in the ongoing tussle between two camps, with one of the factions insisting on taking to logical conclusion an ongoing probe in the coal scam, where the name of a top bureaucrat, currently serving in the PMO, has figured. Highly-placed sources said nobody can question the integrity of this officer and investigation agencies are free to probe this matter. On allegations that Asthana was going soft on some of the high-profile cases, sources said that there is no truth in it and that the probe will be taken to its logical conclusion. "So much so that Asthana is open to any probe against him, if there is any evidence," a source said. Incidentally, both the CBI and Enforcement Directorate (ED) have so far failed to present any evidence against Asthana, inquiries revealed. But ED officials insisted that Asthana's role needs to be probed on account of his name figuring in a diary recovered during an income tax search on the premises of the Gujarat-based Sandesara Group. 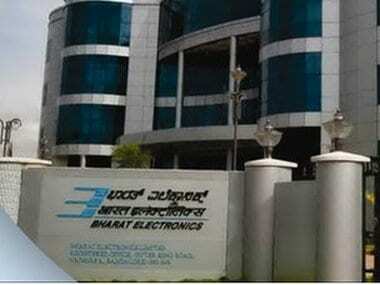 The matter is currently being probed by the ED, CBI and Income Tax Department. Firstpost has accessed internal notes of the diary, wherein Asthana's name is mentioned against some account number. The authenticity of the diary entries couldn't be independently verified. However, sources said Asthana has never denied his association with the Sandesara Group. "There is an attempt to unnecessarily scandalise it. Yes, Asthana had rented out his house to Sterling Biotech — the fact has been declared in his immovable property returns," sources said. The I-T search was conducted against companies of the Sandesara Group on 28 June, 2011 on the basis of allegations that the company was evading payment of taxes by inflating its purchases through bogus bills which included purchases from foreign parties based in Dubai and Sharjah and that money from the business of one of the group companies was being used to diversify into newer businesses like oil and gas. A diary titled '2011' containing handwritten records of certain transactions of the group through banks and also certain cash transactions with individuals was seized from the group's premises at Sandesara Estate, Vadodara by the I-T officials. 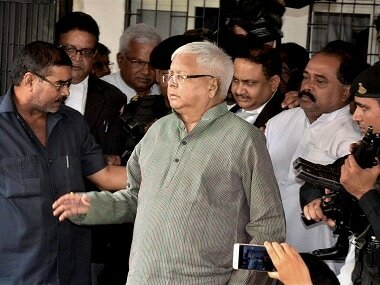 The names of at least three senior income tax officials also figured in the diary. The alleged rift between the CBI chief and special director came out in the open in July after the Central Vigilance Commission (CVC) was informed that Asthana was not given any powers to represent the director in his absence to attend the CBI selection committee meeting. The letter from the agency's policy division, with the approval of the CBI chief, also stated that Asthana's role was under the scanner of the agency in certain cases. Asthana, who is at the centre of controversy, is likely to be considered for a diplomatic assignment in London. Interestingly, the news may bring some relief to his rivals, who are particularly interested in seeing NIA chief YC Modi, take over as CBI chief, once incumbent Verma retires in couple of months. Sources indicated that Asthana's honourable exit could be part of the 'compromise formula' to iron out differences. Another move being speculated is about the appointment of Finance Secretary Hasmukh Adhia as CAG. It is learnt that ED joint director Rajeshwar Singh, who had levelled serious allegations against Adhia, has already withdrawn his letter. However, bureaucratic circles are abuzz with news of the ED widening the scope of the ongoing probe against journalist Upendra Rai. The fog of cold war within the bureaucracy is likely to return soon as inquiries revealed that the ED's meticulous investigation has established Rai's linkages with over 200 IAS officers, 150 IPS officers and 115 IRS officers.